Since the current Board of the NLAS is also its first formal Board and there is an AGM coming up in November where many of these people will be replaced, we thought it would be interesting to get each board member to answer a series of questions about themselves and their role with the NLAS. Over the next few weeks we will post each board members response to those questions. The final director in this series is Lori White who is the NLAS Treasurer and Finance Committee Chair. Excavating on northwestern Baffin Island (Marc Pike). What sort of things do you do as the Treasurer and Finance Committee Chair? As the Treasurer I oversee the financial health and transactions of the NLAS. I am the first person to hold the Treasurer position so much of my work has focused on laying the groundwork for the organization along with my fellow Board members. My tasks include setting up and managing our banking and financial accounts, as well as handling donations, project funds, and membership fees. The Treasurer is also responsible for working with the Board to prepare budgets and reports to meet deadlines by various internal and external agencies. Along with my fellow Finance Committee members, Elaine Anton and Chelsee Arbour, one of our biggest goals was finally attained in August 2015 when the NLAS became a Registered Charity with the Canada Revenue Agency (woohoo!). So starting next year we can add ‘filing an income tax report’ to the list of duties to the Treasurer’s agenda. Special projects closely overseen by the Treasurer and Executive include operating the Bookroom at the 2015 Annual Meetings of the Canadian Archaeological Association (CAA) in St. John’s this past spring, and partnering with the CAA to design and produce a chocolate artefact mold. 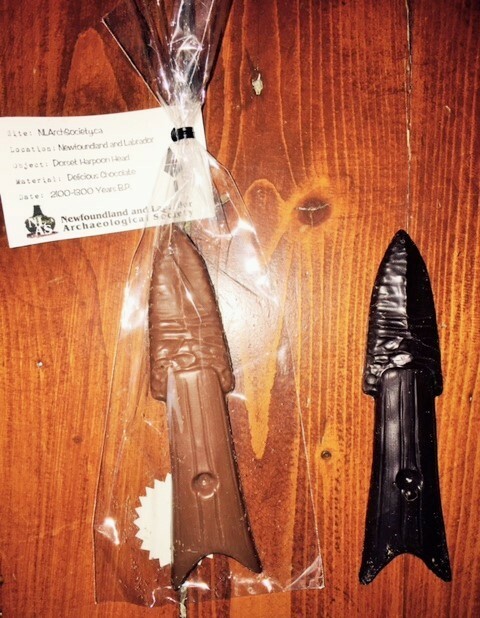 We introduced the ‘NLAS Chocolate Dorset Harpoon Head’ at the CAA meetings in May and they continue to be a successful fundraising product for the NLAS (limited stock still available for $3 each, or 2 for $5; milk or dark chocolate!). NLAS chocolate Dorset harpoon head. Milk or dark chocolate (Lori White). While the day-to-day duties for Treasurer may seem boring to some it’s been incredibly rewarding to see our membership grow and our committees successful in our funding applications so that we can offer our membership and the public more archaeology programming and special events. I don’t have a favourite site but I have a favourite type of site. I’m most excited about sites focused on founder populations. What circumstances brought the first people to this region? This continent? This island? How did they transport themselves here? Where did they come from? How big was their group? Did they arrive in search of resources, or introduce non-native species? Why did they stay? In some cases, why did they leave or disappear? The sites I’ve personally worked on have all been coastal – Tonga, Fiji, and Baffin Island, with some brief experience on Prince Edward Island and in Labrador. My favourite field seasons have been spent answering some of the above questions alongside a team of multi-disciplinary peers and they’ve been some of the most memorable experiences of my life. 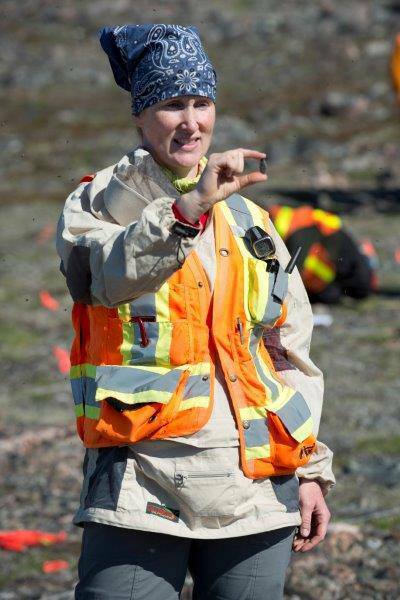 Get your hands dirty and join an archaeology field project! 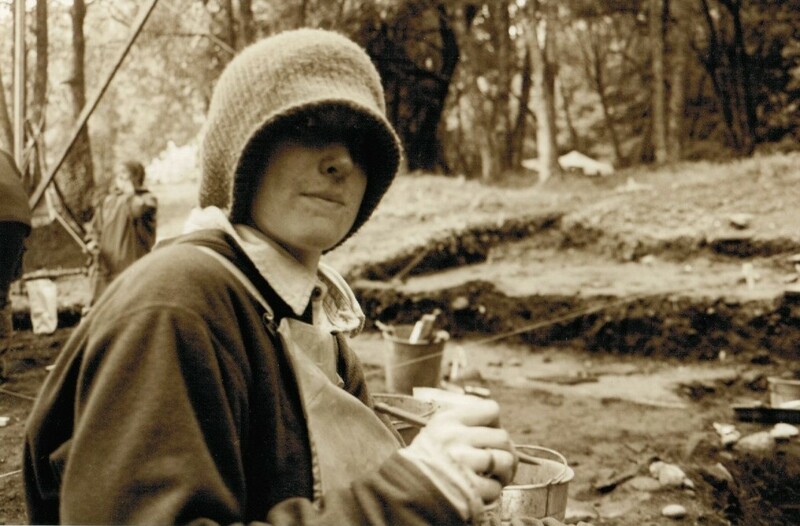 Whether you are a student wanting to major in archaeology, or someone who simply has an interest in archaeology and travel, there are dozens –if not hundreds– of opportunities around the world to register or volunteer to gain archaeological fieldwork experience as part of your education, hobby, or even your vacation. A dig will help you gain the skills required to excavate an archaeological site. Field schools offer students an opportunity to find out what they do/don’t like about fieldwork and artefact processing. It’s what cinched the deal for myself and many of my friends and colleagues; it’s where they decided they wanted to continue with active fieldwork to become research or commercial (cultural resource management) archaeologists, proceed with graduate school, become archaeology instructors/professors, technicians, collections managers, curators, and conservators. For laypersons interested in gaining a rich cultural experience while visiting a new destination, or exploring local excavations in areas that offer such programs, the hands-on experience you earn by joining an archaeology dig can be both exciting and rewarding. I realize fieldwork opportunities often come with a price tag and it’s not always an option for everyone. 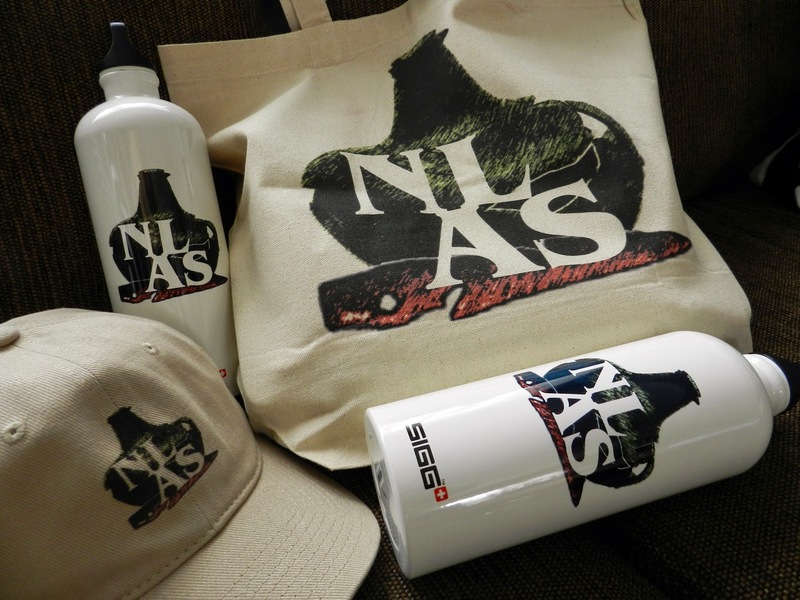 It would be great to see the NLAS offering a local public archaeology dig program to our members in the future. Getting dirty on a Northwest Coast fieldschool in Scowlitz, BC. The organization continues to grow in membership and enthusiasm so we can implement and expand our huge wish-list of projects and programming; including dig programs, awards, research assistant-ships, field trips, public lecture series, conferences, student internships, a full chocolate box of NL artefact types, and community partnerships… to name just a few. I also hope the NLAS is around long enough that no one will remember what a pain it was to obtain our Registered Charity status.